A larger-than-life narrative of the making of the classic film, marking the rise of America as a superpower, the ascent of Hollywood celebrity, and the flowering of Texas culture as mythology. 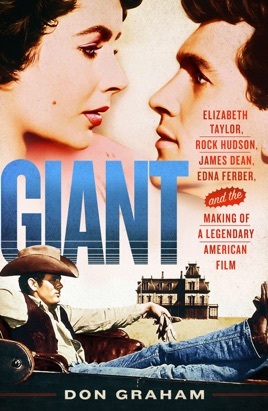 Featuring James Dean, Rock Hudson, and Elizabeth Taylor, Giant is an epic film of fame and materialism, based around the discovery of oil at Spindletop and the establishment of the King Ranch of south Texas. Isolating his star cast in the wilds of West Texas, director George Stevens brought together a volatile mix of egos, insecurities, sexual proclivities, and talent. 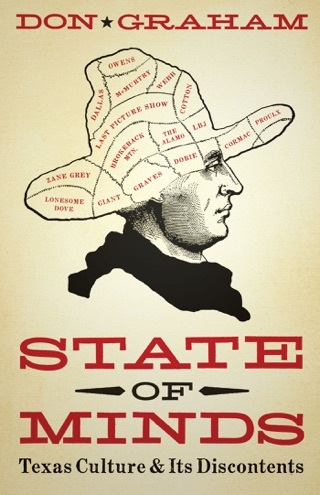 Stevens knew he was overwhelmed with Hudson’s promiscuity, Taylor’s high diva-dom, and Dean’s egotistical eccentricity. Yet he coaxed performances out of them that made cinematic history, winning Stevens the Academy Award for Best Director and garnering nine other nominations, including a nomination for Best Actor for James Dean, who died before the film was finished. 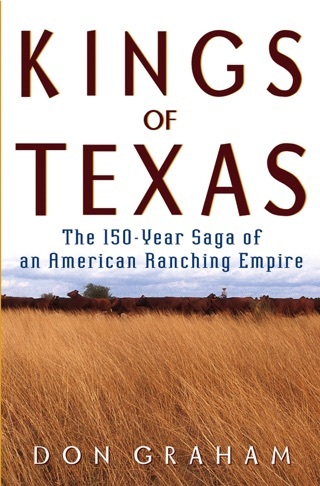 In this compelling and impeccably researched narrative history of the making of the film, Don Graham chronicles the stories of Stevens, whose trauma in World War II intensified his ambition to make films that would tell the story of America; Edna Ferber, a considerable literary celebrity, who meets her match in the imposing Robert Kleberg, proprietor of the vast King Ranch; and Glenn McCarthy, an American oil tycoon; and Errol Flynn lookalike with a taste for Hollywood. 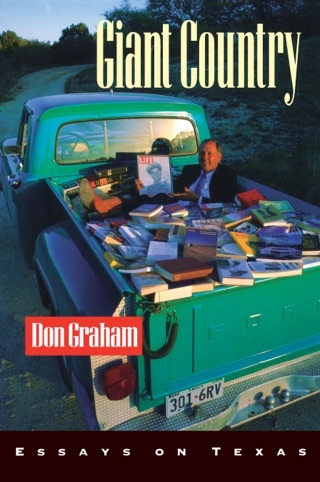 Drawing on archival sources Graham’s Giant is a comprehensive depiction of the film’s production showing readers how reality became fiction and fiction became cinema.